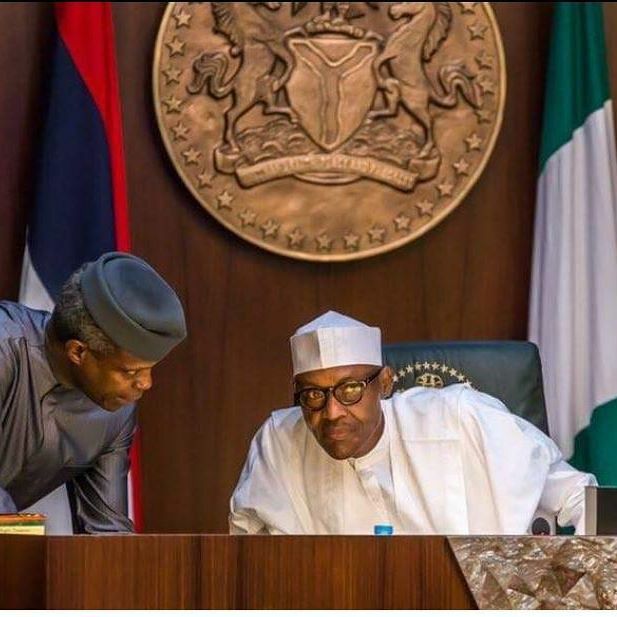 Nigeria’s President Muhammadu Buhari has directed the acting president, Yemi Osinbajo, to sign the 2017 Appropriation Bill into law. “President Muhammadu Buhari has indicated that it is in the interest of the nation's economy for the Acting President, Professor Yemi Osinbajo, to sign the Appropriation Bill into law,” Buhari’s media aide Garba Shehu said in a terse statement on Monday. Shehu said Buhari in a letter dated June 10, 2017 personally signed by him and addressed to the minister of budget and national planning, Senator Udoma Udo Udoma, had said that he was pleased by the joint resolution that the Executive would submit next year's budget proposals by October 2017 and the National Assembly will conclude the Appropriation process by December 2017, so that the country can return to a normal fiscal period from next year onwards.